VALLEY FORGE, Pa. — PJM is considering changing interconnection rules to accommodate transmission serving offshore wind generation. Current rules allow merchant transmission developers to obtain transmission injection and withdrawal rights for DC facilities or controllable AC facilities connected to a control area outside the RTO. 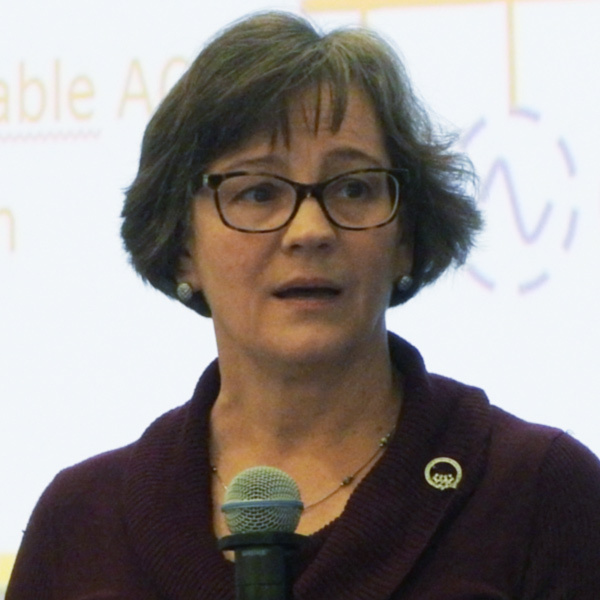 PJM’s Sue Glatz presented the Planning Committee a problem statement to consider allowing merchant transmission developers to request capacity interconnection rights, or equivalents, for non-controllable AC transmission facilities. Glatz said transmission developers have expressed interest in building AC transmission to accommodate future generation interconnection requests. The developers want to acquire capacity interconnection rights so PJM can identify the necessary network upgrades, she said. The key difference is that the developers want to build transmission before the generation is sited. Without generation at the other end of the line, PJM cannot perform stability or short-circuit analyses, Glatz said. PJM hopes to develop a FERC filing on Phase 1 of the initiative — focusing on rules for a single offshore generator lead line — by July. Phase 2 will consider networked offshore transmission for connecting multiple wind sites. A FERC filing is targeted for September 2020. “We view this as much further down the road,” Glatz said. John Brodbeck of EDP Renewables N.A. asked PJM to offer education on what open-access rights generators will have to the lines. 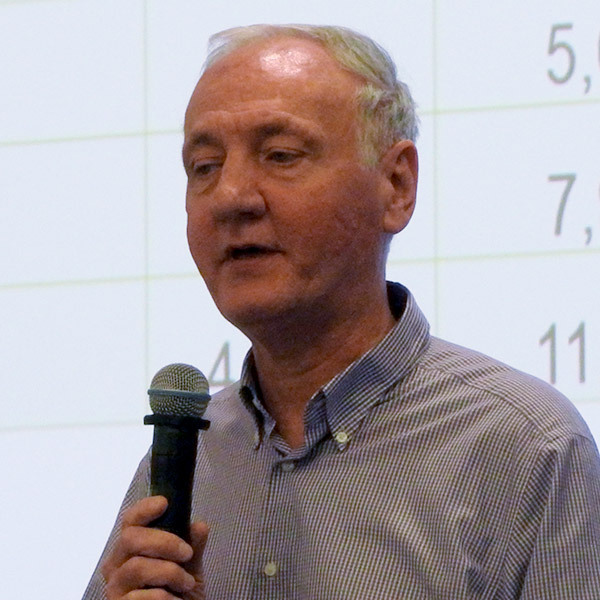 Theodore Paradise, ISO-NE’s former assistant general counsel for operations and planning, who has joined transmission developer Anbaric as special counsel, asked for a discussion on how HVDC facilities are modeled in PJM. The committee will be asked to approve the problem statement at its next meeting. 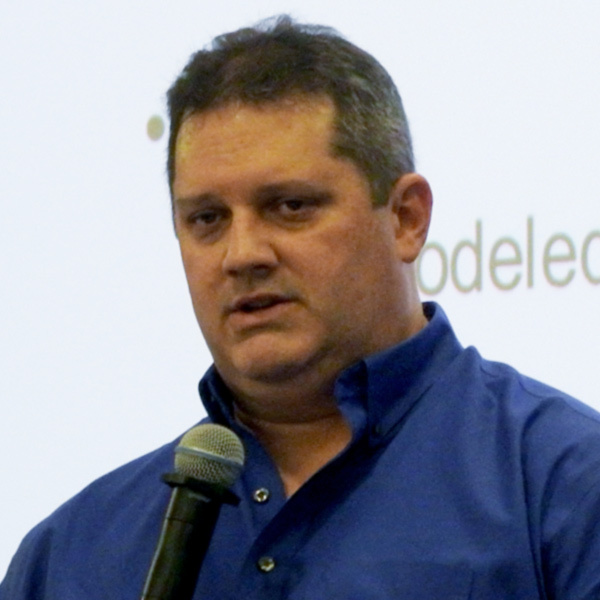 PJM is proposing a one-sentence rule change to help developers avoid being removed from interconnection queues because of minor errors or omissions. Interconnection customers are generally granted up to 10 business days to resolve deficiencies found by the RTO. But under changes initiated in 2016, requesters must clear all deficiencies by the last day. The changes were intended to dissuade developers from late submissions. But PJM said requests are not being submitted any earlier and the changes were undermined by FERC rulings reinstating applicants removed for minor errors. PJM’s Susan McGill presented the PC a proposed problem statement to ensure that all applicants have up to 10 business days to correct deficiencies, whether they enter on Day 1 or the last day of the six-month queue. “We can’t have another queue where people get bumped out … they go to FERC and get waivers [to return]. It’s very disruptive,” Vice President of Planning Steve Herling said. Since the AA1 queue opened in May 2014, 50 to 60% of interconnection requests were submitted in the last month of the queue. Prior to the 2016 changes, which resulted from the Earlier Queue Submission Task Force, about 18% of projects submitted in the last month of the queue were withdrawn for deficiencies. After the EQSTF changes, that withdrawal rate increased to 24%. “We’re not looking for reasons to get rid of you,” McGill explained. Wind generators could see lower capacity credits under rule changes being considered by the RTO. PJM’s Tom Falin presented the PC with the updated results of the RTO’s analysis of wind and solar resources’ effective load carrying capability (ELCC) — a measure of the additional load that a group of generators can supply without a reduction in reliability. The new results use the 2018 reserve requirement study (RRS) capacity model, which shows nameplate capacities for 2022/23 of 14,620 MW of wind and 5,290 MW of solar. PJM found the average wind ELCC between delivery year 2009/10 and 2017/18 was 11.5%. That suggests the RTO’s current practice of using wind’s average capacity factor of 17.1% overstates wind’s value, Falin said. The median capacity factor over that period was 8%. “We feel [the median is] a much, much better indicator of the reliability value” of the resources than the average, Falin said. PJM found the average solar ELCC since 2012/13 is 42.3%, close to the average capacity factor of 42.1% and median capacity factor of 40.9%. Falin posed two questions to stakeholders: Should PJM continue with its original proposal to change the intermittent resource capacity credit calculation from an average value to a median value? Or should it base the calculation on the ELCC methodology? He said the advantage of changing from average to median capacity factor is “it’s much less of a black box” than ELCC. Although the figures represent ELCC values RTO-wide, PJM said the ELCC must be allocated to individual generating units based on individual unit performance. The average output of an individual unit during hours ending 3, 4, 5 and 6 p.m. during the summer season in each year for which the unit was in service. Falin said the second option could involve as few as three hours or as many as 12 per year. The last option — PJM’s current method — has the advantage of being based on a lot of data, making it more stable than the other choices. But Falin said it also includes many hours with no LOLE risk. multiplying an estimated unit-type ELCC by the nameplate of the new unit. RTO-wide ELCC values will be updated each year as part of the installed reserve margin study. 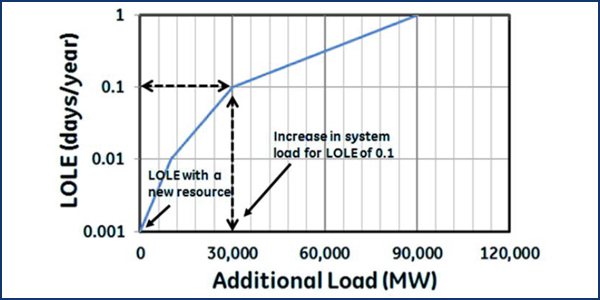 New units will continue to have the option to provide data justifying capacity credits greater than the ELCC value. As under current rules, new units’ actual performance will be rolled in over a three-year period. PJM wants to develop manual language and request MRC endorsement by the April meeting so that unforced capacity (UCAP) values for wind and solar can be posted by May 1 for use in the 2022/23 Base Residual Auction in August. The changes would be effective June 1, 2022; thus, they would not affect UCAP values from prior auctions. Dominion Energy plans to spend $7.5 million on a new substation to accommodate a new data center campus in Fauquier County, Va., with a total load of more than 100 MW. The company will interconnect a new Lucky Hill substation between the Remington and Gordonsville substations on line #2199, a 230-kV circuit. The requested in-service date is Sept. 15, 2020. Transmission owners proposed $5.7 billion in supplemental projects in 2018, more than double the $2.065 billion in baseline projects included in the 2018 Regional Transmission Expansion Plan, PJM’s Aaron Berner told Transmission Expansion Advisory Committee members Thursday. Most of the supplemental projects were presented by American Electric Power ($2.4 billion) and Public Service Electric and Gas ($1.46 billion). More than half of the baseline projects were attributed to aging infrastructure. 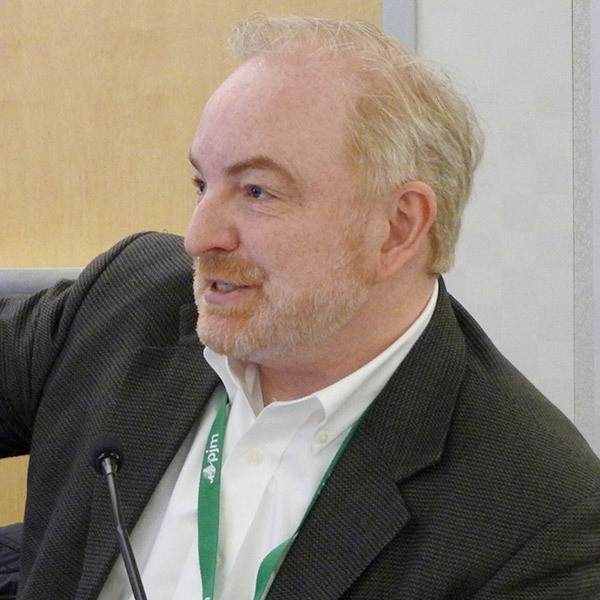 In an update on the assumptions for the 2019 RTEP, Berner said the RTO expects to open a reliability window for proposals in June. The 2010 RTEP will include 27 locational deliverability areas and Ohio Valley Electric Corp. FERC approved OVEC’s integration into PJM last February. Generation with executed facilities study agreements (FSAs) will be modeled offline along with associated network upgrades, which will be analyzed separately. Berner said PJM could “turn on” FSA generation and their upgrades if there are many generation retirements but said the RTO does not expect to do so. Travis Stewart of Gabel Associates said the American Wind Energy Association would like PJM to analyze the consumer benefits of states sharing the costs of transmission to accommodate their renewable portfolio standards. Stewart said AWEA wants more information on projects that could relieve congestion and allow PJM to access higher quality wind in the Midwest. The group may request PJM consider an RPS build-out as an RTEP future, he said. PJM notified stakeholders Friday that it plans to sunset the Regional Planning Process Task Force on Feb. 1 unless it receives objections from stakeholders within the task force, PC or the Markets and Reliability Committee. Any comments should be sent to Susan.Snyder@PJM.com. PJM is seeking stakeholder feedback as it considers a redesign of the Transmission Expansion Advisory Committee.